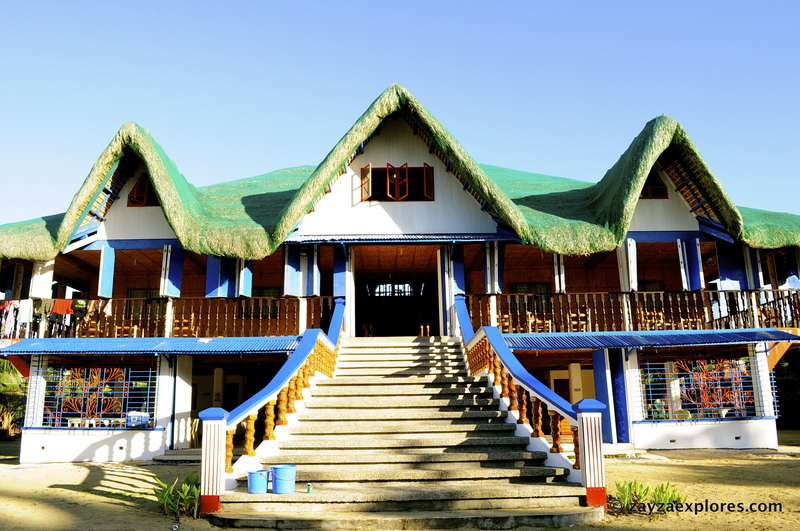 There are three accommodations available in Cagbalete Island, Pansacola Beach Resort, there’s Villa Cleofas and MVT Sto. Nino. Among the three, Pansacola is the one offering great beachfront whatever the tide is. 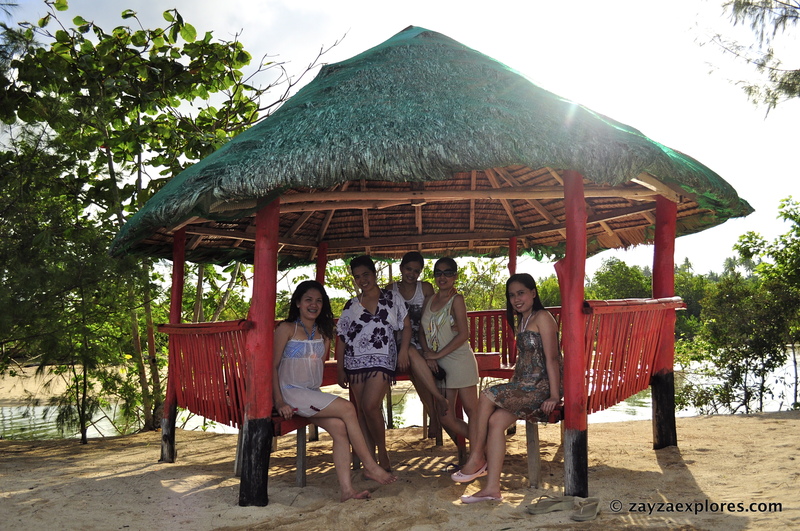 Villa Cleofas is offering numerous type of accommodation from nipa hut to wooden lofts. MVT Sto. Nino, where we stayed at. It’s not beachfront though. You have to walk to get to the beach. 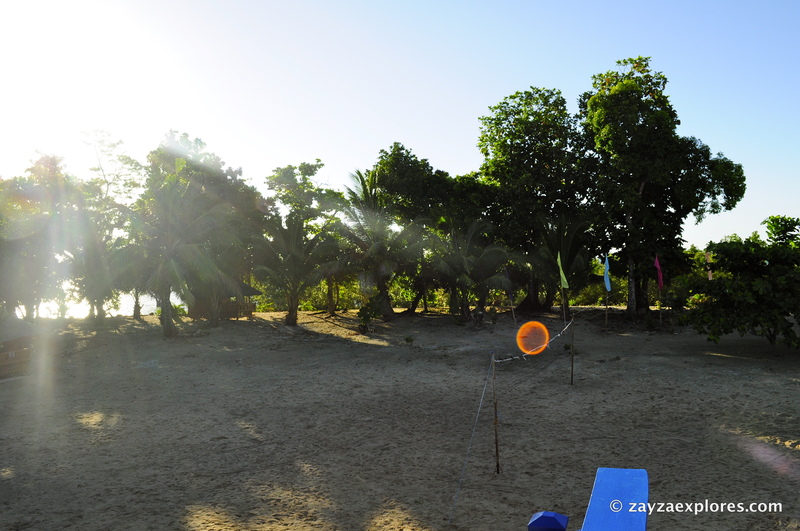 Like Villa Cleofas they offer rooms (aircon and fan rooms) and open cottages. There’s also a place where you can pinch tents. The resort offers a quiet and peaceful atmosphere. 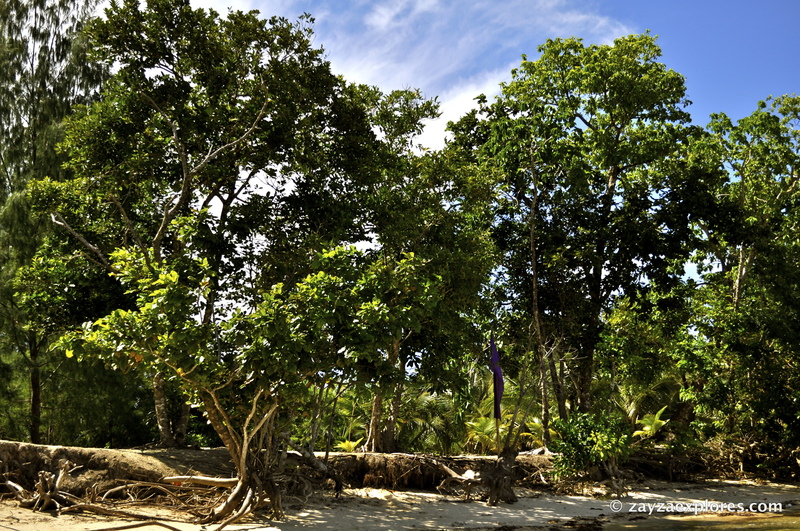 It’s being hidden by the mangroves. 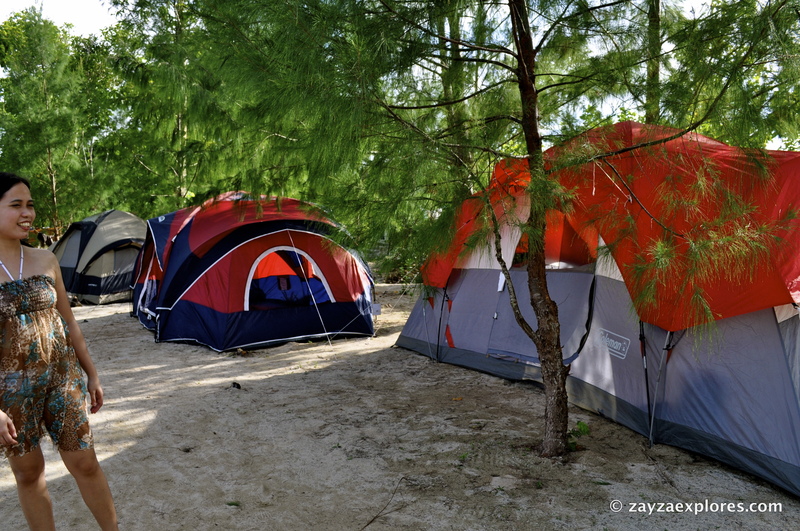 You may camp if you like with a minimal fee. 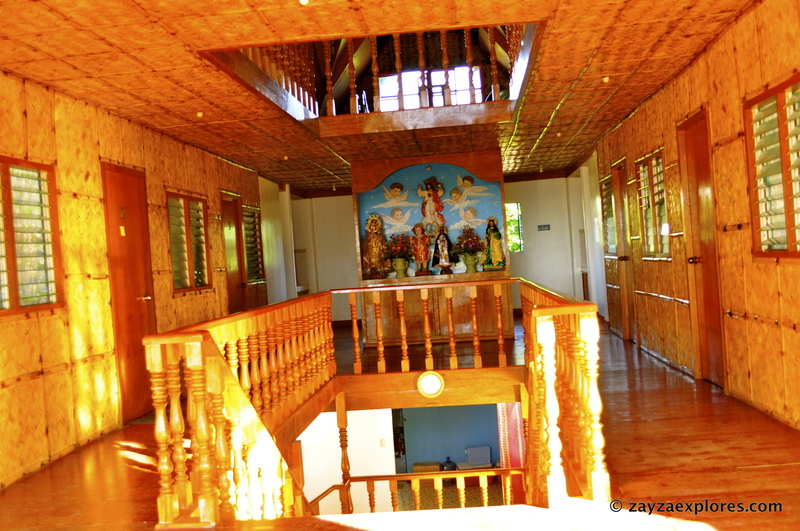 All rooms for accommodation are upstairs. Downstairs is a large mess hall, kitchen and store. Volleyball is one of the activities you can do here. There’s electricity but only available on a certain time. If I’m not mistaken it’s available from 6pm till 6am.